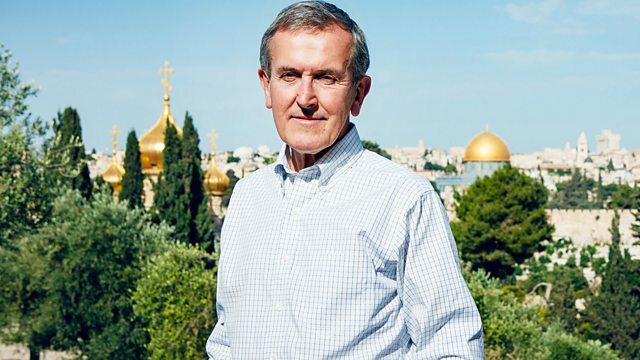 Neil MacGregor concludes the omnibus editions of his series on the expression of shared beliefs in communities around the world and across time. In this final programme he considers how communities of faith can flourish in societies run by politicians, and explores the societies that reject faith altogether. He also looks at the dangers of politicians imposing one faith over another, and celebrates how we can live together.